Each week brings a new adventure! 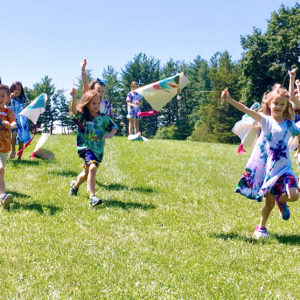 Camp directors create wonderfully imaginative weekly themes and professional teaching artists develop creative projects around them, using visual, media, and performing arts to foster self-expression and creativity. 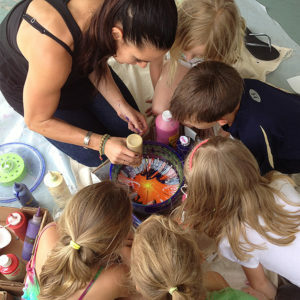 Campers will be immersed in colors, lines, shapes, textures, fabrics, clay, and sound as they develop new ideas and learn new skills. Weekly sessions offered July 8 – August 16th. 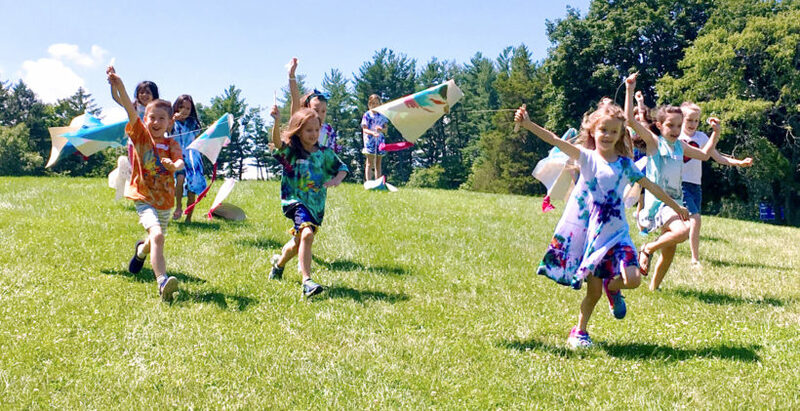 The Art Effect is moving into Ulster County this summer! 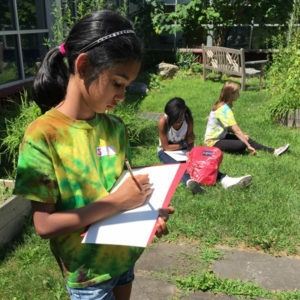 Our signature youth arts program is now offered in New Paltz on the campus of SUNY New Paltz. Join us for our inaugural season across the river!